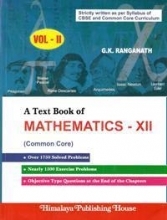 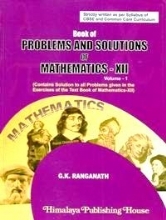 All NCERT problems are soloed including problems given in miscellaneous exercise. 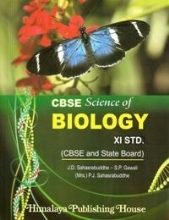 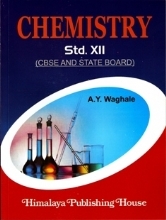 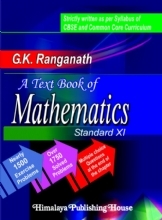 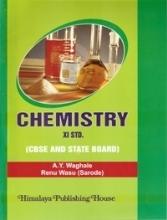 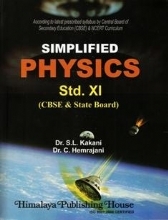 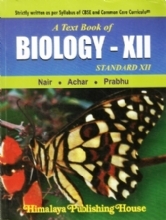 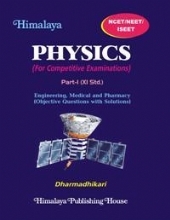 Hints for the objective questions given in the text book are provided. Alternative approach to solve the problems. 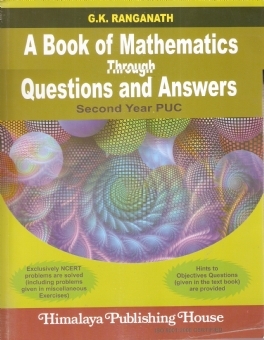 Questions arranged accounting to relevance.